Some fairly significant health issues (I have been diagnosed with MS) slowed down the rate of posting on The Angriest and FictionMachine, so thank you for reading what I did manage to get out over the past 30 days. 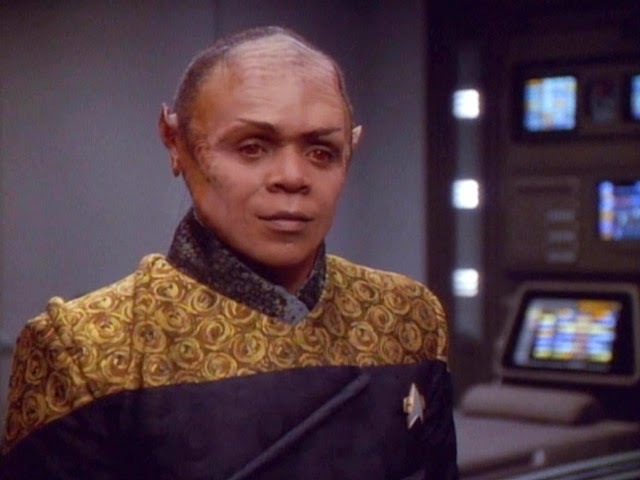 The most popular post on The Angriest this past month was a review of the Star Trek: Voyager episode "Tuvix" - it's my least favourite episode of the whole series, so it's nice to see something positive came out of it. Over at FictionMachine, it was the review of Jurassic Park: Fallen Kingdom that was the most-viewed new post (although the most-viewed overall continues to be the June 2016 essay on Bedknobs and Broomsticks, a post that just keeps on giving. In June 2018, I reviewed five new or festival films, seven older films, five episodes of Star Trek, and 56 comic books. A complete list is included below for your convenience.